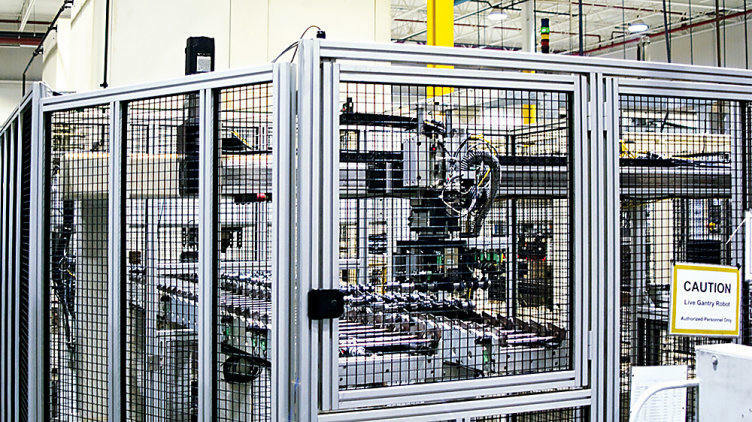 Safeguards are necessary to provide operators with as much protection as possible from hazards that may arise during machine operation. They are primarily fences or barriers, which make physical access to the machine difficult. However, sometimes it's neither possible nor sensible to select a fixed guard of this type. In this case, the decision will fall in favour of a control technology solution which shuts down part or all of the machine, should anyone approach a source of danger, or brings the machine to a safe status by another means. 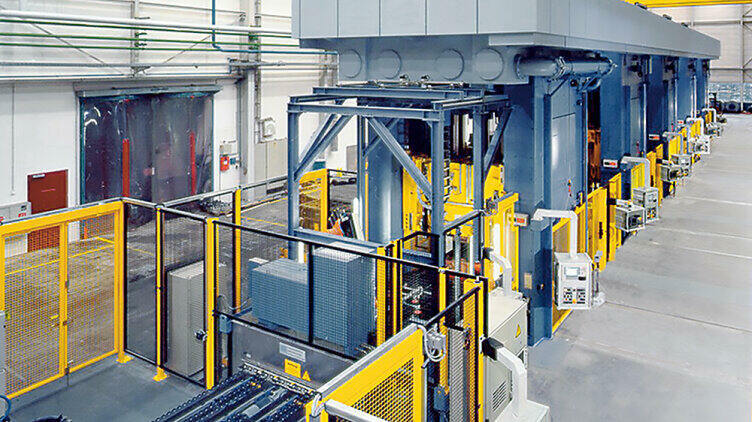 Should this type of hazard protection also prove unsuitable, or if potential hazards remain despite the application of these measures, then indicative safety technology is the final option: In this case, the residual dangers are indicated in the operating manual or on the machine itself. Do you require further information? Please read chapter 4! 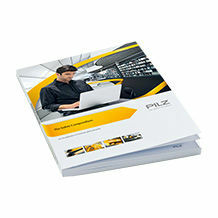 The English Safety Compendium offers knowledge around machine safety. 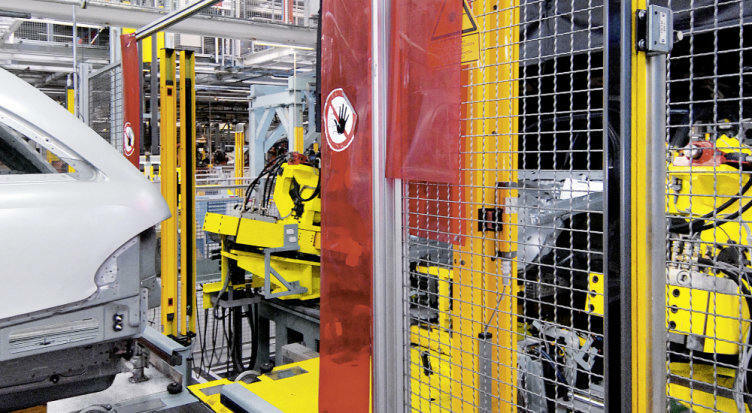 Fixed guards make it more difficult to access a machine physically by guaranteeing protection by means of a physical barrier. The most important regulations on the subject. If the danger zone cannot be blocked off completely, adjustable guards restricting access are used. Find out more about the position of the standards and significant requirements that are useful to know. Movable guards may be hinged or rail-mounted, for example. 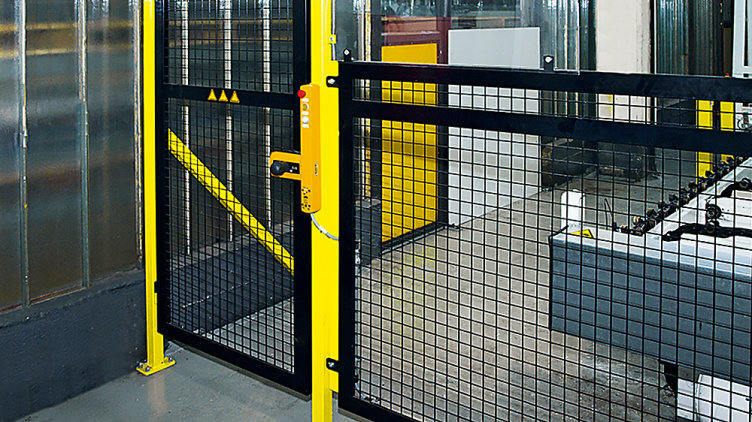 Find out more about the relevant standards for movable guards. In accordance with the Machinery Directive, plant and machinery must be fitted with emergency stop equipment so that a hazard can be averted or reduced in the case of an emergency. 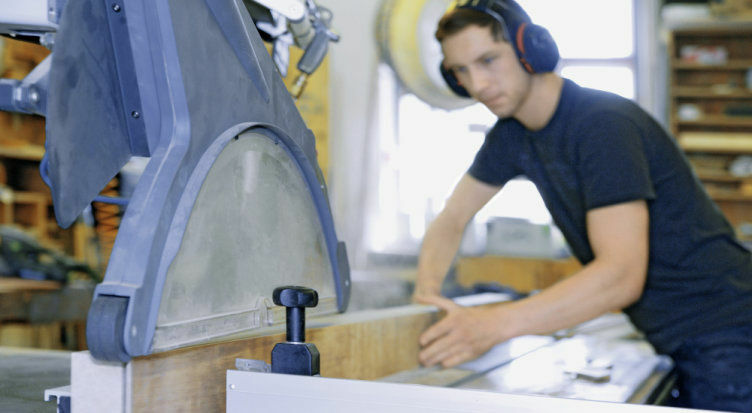 Find out more about standards for protective devices and two-hand control devices. In this case, access to the safety zone is not prevented completely, but the hazardous movement is safely shut down on activation.